Join the best EdTech ecosystem in the world! xEdu is Europe's leading business accelerator for edtech startups creating transformative learning solutions with pedagogical impact. From product development to market entry and internationalization, we offer broad assistance including coaching and mentoring, real-life testing environments for research and development. We provide a global partner network of recognized leaders in the education business for our startups. xEdu runs two acceleration program for edtech startups per year: Spring (March - June) and Fall (September - December). The application period for the Spring program starts in December and the selection is done by the end of January. The application period for the Fall program starts in May* and then, we select the best teams by the end of June. After participating in the intense 3-month program (including business modules, coaching tracks, events, mentoring, co-creation with schools and other activities), the startups continue to get benefits and support by joining the xEdu alumni network. *The application period for Fall '18 acceleration program will be opened from 29 May to 8 August 2018. 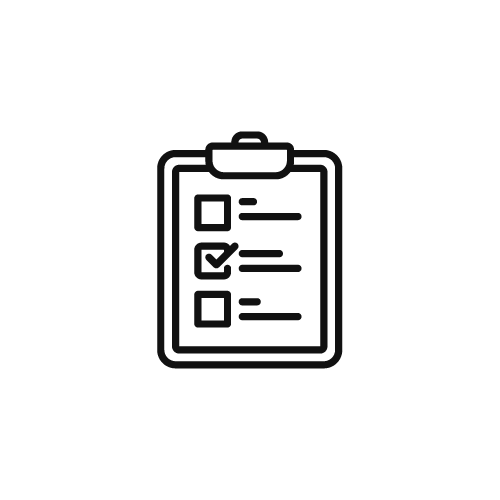 Subscribe to our newsletter to get the updates first. If the team is not ready for the acceleration program yet (company not established, no prototype, lacking team members with necessary skills), they can participate in the incubation activities co-organized with our partners (NewCo Helsinki, Helsinki Think Company, Start North, hackathons) and get prepared to apply for the acceleration period. from 11 countries. 46% of the graduates have a female founder or CEO. 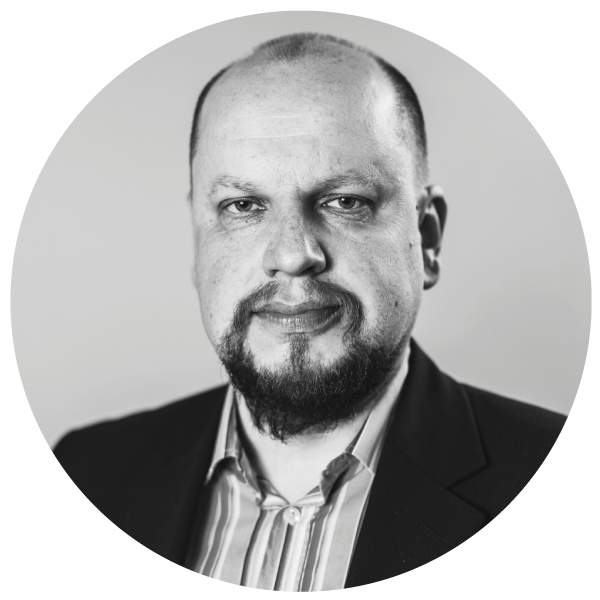 xEdu is the first Finnish (and the second in whole Nordics) accelerator company that has been accepted to the GAN. 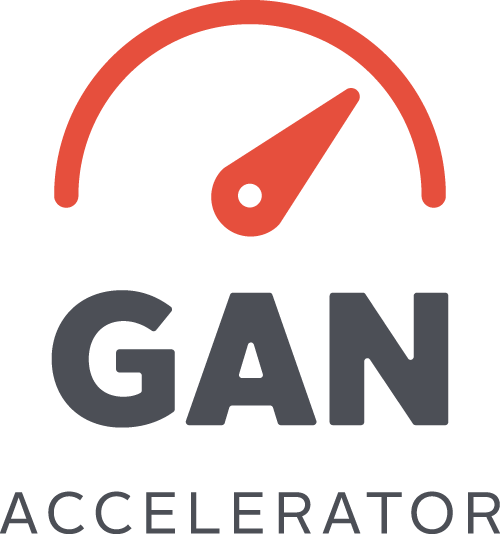 The GAN Community is the largest group of accelerators, partners, and investors in over 120+ cities on six continents. All xEdu startups get access to hundreds of perks and learning materials provided by GAN, in addition to free working spaces at the fellow GAN accelerators around the world. Funding is generated from a reputable network of top investors from the public and private sectors. For the 2018 xEdu Accelerator Programs, funding opportunities can go up to €500 000 for participating startups.